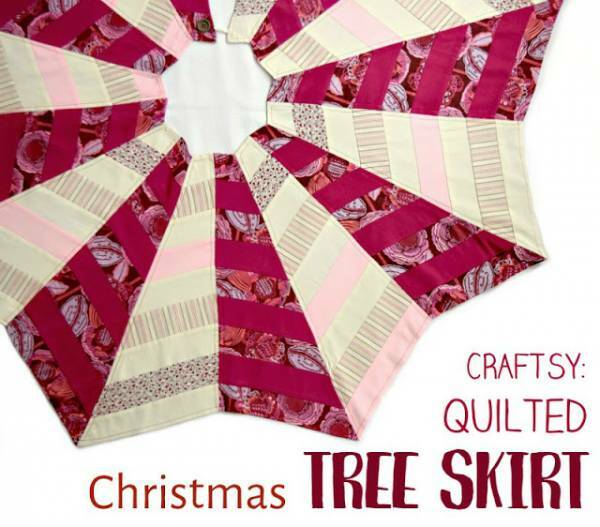 This Quilting pattern if for a festive Christmas tree skirt. The design is easy to follow with photos to guide you along the way. You can grab the full quilting tutorial here.